I absolutely adore avocados. They play a big part of my diet. I use them in my smoothies, desserts, salads, as spreads. Here I have some interesting facts about avocados. The avocado is colloquially known as the Alligator Pear, reflecting its shape and the leather-like appearance of its skin. Avocados are the fruit from the Persea Americana, a tall tree that can grow up to 65 feet in height. There are dozens of var ieties of avocadoes, which fall into three main categories-Mexican, Guatemalean, and West Indian-which differ in their size, appearance, quality and susceptibility to cold. The most popular type of avocado in the United States is the Hass variety, which has rugged, pebbly brown-black skin. Another common type of avocado is the Fuerte, which is larger than the Hass and has smooth, dark green skin and a more defined pear shape. Avocados vary in weight from 8 ounces to 3 pounds depending upon the variety. The edible portion of the avocado is its yellow-green flesh, which has a luscious, buttery consistency and a subtle nutty flavor. The skin and pit are inedible. Avocados have been shown to inhibit the growth of prostate cancer. Research has shown that certain compounds in avocados are able to seek out pre-cancerous and cancerous oral cancer cells and destroy them without harming healthy cells. Avocado, like olive oil, is high in oleic acid, which has been shown to prevent breast cancer in numerous studies. Avocados have more of the carotenoid lutein than any other commonly consumed fruit. Lutein protects against macular degeneration and cataracts, two disabling age-related eye diseases. Avocados are high in beta-sitosterol, a compound that has been shown to lower cholesterol levels. In one study, 45 volunteers experienced an average drop in cholesterol of 17% after eating avocados for only one week. One cup of avocado has 23% of the recommended daily value of folate. Studies show that people who eat diets rich in folate have a much lower incidence of heart disease than those who don’t. The vitamin E, monounsaturated fats, and glutathione in avocado are also great for your heart. The high levels of folate in avocado are also protective against strokes. People who eat diets rich in folate have a much lower risk of stroke than those who don’t. 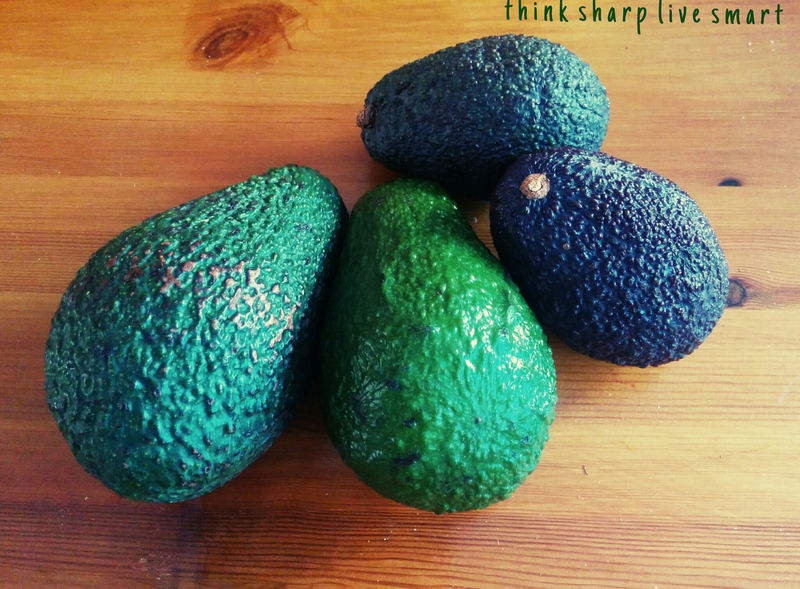 Research has found that certain nutrients are absorbed better when eaten with avocado. In one study, when participants ate a salad containing avocados, they absorbed five times the amount of carotenoids (a group of nutrients that includes lycopene and beta carotene) than those who didn’t include avocados.